Departure days: Monday, Tuesday, Wednesday,Thursday, Friday, Saturday. Learn this magnificent sport. Our instructors got degrees and experienced people who will help students get the most out of a safe, easy and fun environment. 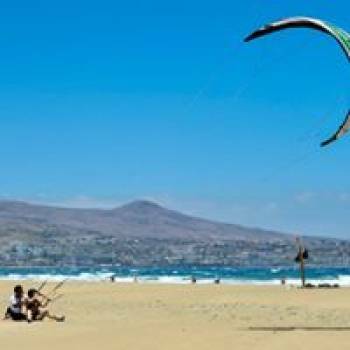 Sign up and try a kite day with us; the first lessons are theoretical and practical on sand to acquire all the necessary knowledge of this sport. 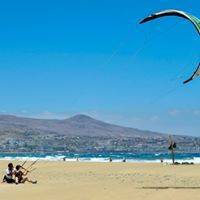 Learn how to kitesurf in Gran Canaria, considered one of the best island of the Canaries for this kind of sport. 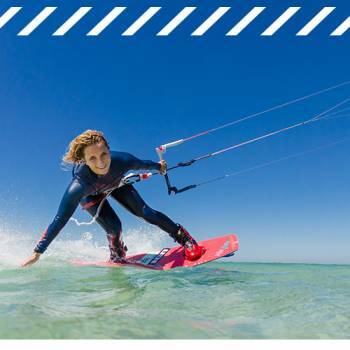 During this activity, you'll enjoy theoretic and practical lessons by qualified instructors following the IKO (International Kiteboarding Organization) program. This is a professional program all over the world. 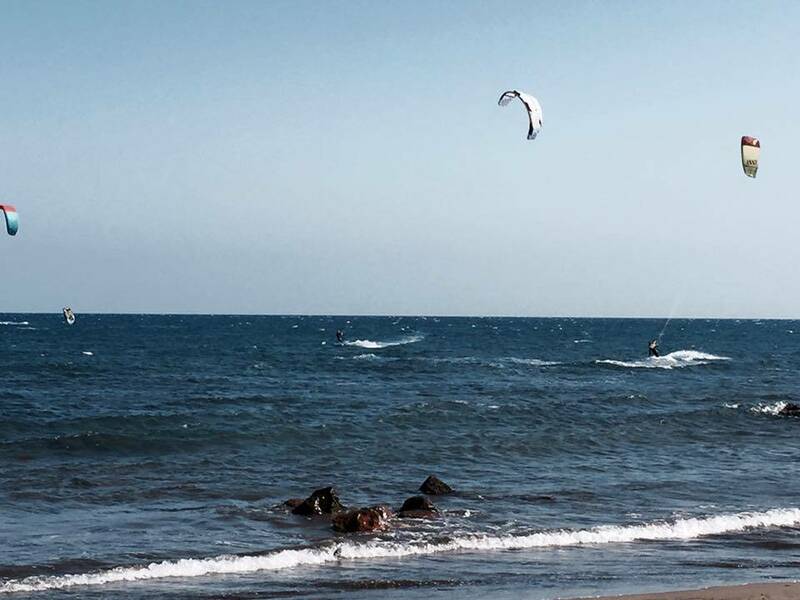 This activity is only for beginners and will be performed in groups. As a rule, we begin in the morning with the pickup at the hotel around 10am The activity requirers a total of 5h (ransfers and equipment). This can be different depending on weather conditions. 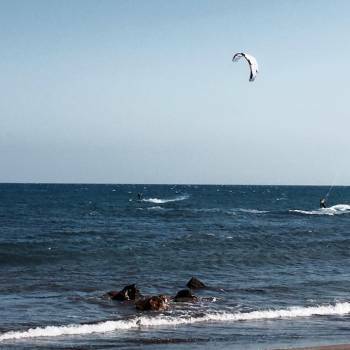 Our instructors will provide you with water and a refreshment drink.